In the 1960s, the people of Valdeorras suffered. The Spanish Civil War and years under Francisco Franco had depressed the economy in this corner of green Galicia. The distinct language of Gallego was banned and swapped for Castilian Spanish. Rural flight led to abandoned vineyards. The remaining farmers had largely replanted with productive but unremarkable varieties like Palomino, after another scourge, phylloxera, decimated vines at the turn of the century. 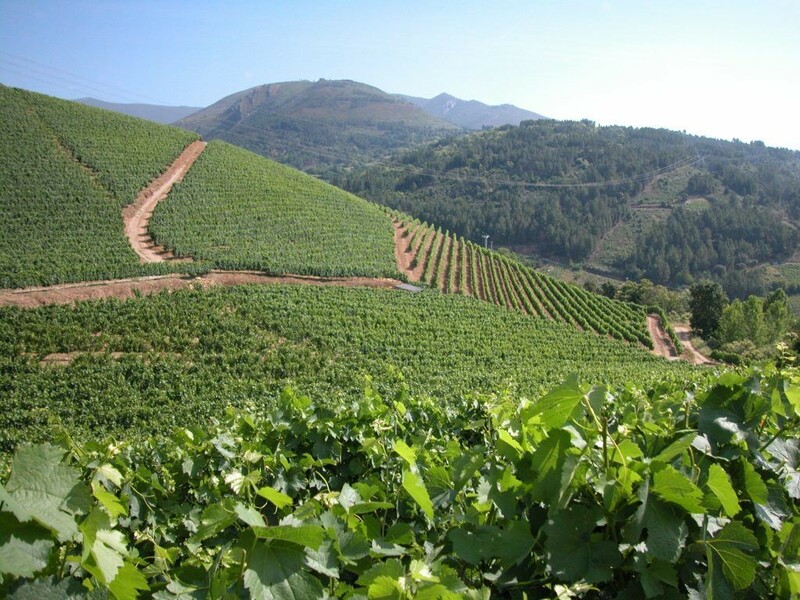 Located approximately 90 miles inland from the coast of northwest Spain, the name Valdeorras translates, ironically, into “valley of gold.” While the Romans mined the area’s precious metals, they left a more indelible, 2,000-year-old mark, one that could drive the fortunes of agriculture: vineyard terraces. Row after row, these earthen platforms, laboriously carved into the contours of the valley’s steep slopes, still cascade dramatically down to the River Sil today. It’s the definition of heroic scenery. 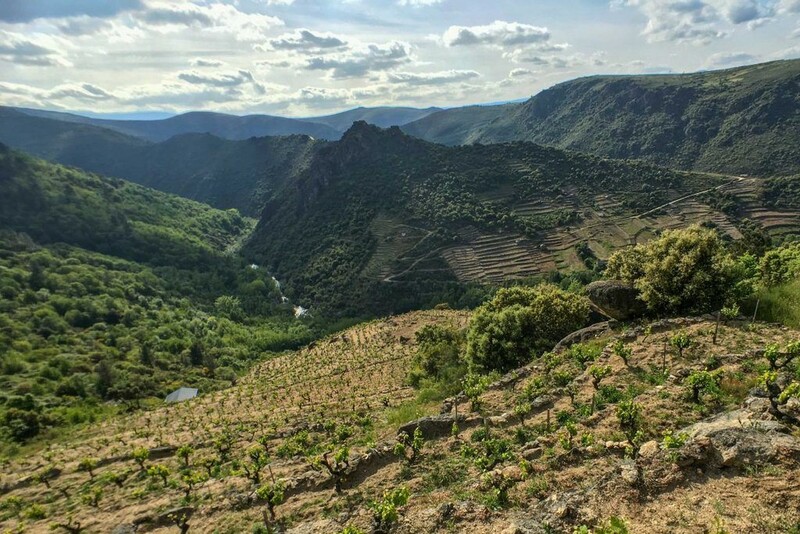 And it was this legacy of heroic viticulture that a couple of civil servants, viticulturists, and the founders of Bodegas Godeval, hoped to give back to the people. In 1966, Horacio Fernández Presa became regional manager of the government’s Agrarian Service Extension of Valdeorras. His challenge was saving the stagnant wine industry. In 1974, he created the RE.VI.VAL plan: REstructuring of the VIneyards of VALdeorras, and relied on the invaluable cooperation and support of one of the era’s greatest Spanish wine experts, professor Luis Hidalgo, and fellow researcher, José Luis Bartolomé. The essential purpose of the RE.VI.VAL project was to save quality indigenous varieties like Godello from extinction. This native white grape would replace the prevailing influx of foreign varieties, many less suited to the climate and soil. It would signify a reclaiming of Galician identity, oppressed by Franco in pursuit of a unified Spain. It would be the grape the region would hang its proverbial hat on as both an economic and political salve. To that end, the team worked to match Godello to the appropriate American rootstock, determining optimum vine density, as well as training and pruning systems. They would then share their findings and train local farmers. Why Godello? It thrives in the climate—Mediterranean-continental—influenced by the Atlantic, moderated by the river, and blessed with abundant rain. The variety delivers an enviable range of characteristics in these conditions. It evokes the malleability of Chardonnay, capable of short-term cellaring to produce crisp, refreshing, and youthful wines. It can also handle barrel-aging and lees-stirring to create textured, structured, age-worthy examples. Aromatics span from citrus and herbs to riper peaches and pineapple, all underscored by a stony minerality redolent of the region’s slate soils. Top examples have been compared to white Burgundy. And the local affinity for seafood makes Godello a perfect match at the table. Yet despite these assets, the Godello revival didn’t happen overnight. The biggest obstacle lay in convincing skeptical, financially-stressed growers to rip out their plants and start anew. While the first experimental vines for the research program went in the ground in the 1970s, it wasn’t until 1986, over a decade after Fernández defined the mission, that he and Bartolomé finally opened their own winery, Bodegas Godeval. It was the first brand solely dedicated to Godello, created to allow its founders the chance to shepherd fruit from vine to bottle. That year, Godeval produced 18,000 bottles from two hectares. Two years later, the owners renovated the ground floor of a 12th-century monastery to serve as a cellar. In 2011, production outgrew its medieval confines, and the cellar moved to a modern facility nearby. 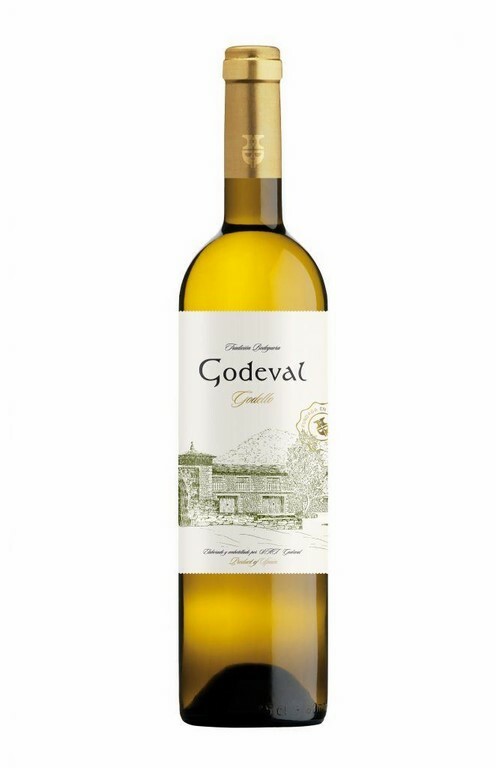 Today, Godeval is owned by five families, produces 150,000 liters from 21 hectares, has three brands, and exports approximately 30 percent of its wine. The combined spirit of reclamation with progress behind Godeval’s inception has not been lost with size, time, or the passing of Fernández in 2013. His daughter Araceli Fernández Del Palacio has served as Godeval’s manager since 2006. In pursuit of sustainability, consistency, and the prevention of TCA, Del Palacio outlined how the winery’s teams, both commercial and production, collectively decided to use the innovative closures in Nomacorc’s Select Green line. The cork is fully recyclable and based on renewable, plant-based biopolymers derived from sugar cane. “We studied the problems we had with natural cork so we decided to try this [Nomacorc] solution to close our bottles,” she said. In 2014, the winery debuted a vinous homage to the founding program. The limited release “Revival” was the culmination of three years of research and development on cryomaceration and extended lees contact, techniques applied to grapes from the oldest, flagship vineyard called Pancho to create the wine. The results are as evocative as tasting light through stained glass. The wine’s crystalline character and quivering tension delivers juicy peach, grapefruit, and ginger notes, and serves as a delicious testament to Fernández’s conviction in Godello as a uniquely Galician, world-class grape. Lauren Mowery is the weekly wine columnist as well as the coffee and tea columnist for The Village Voice. In 2013, Chasing the Vine was recognized as America’s Best New Wine Blog. A former New York litigator, she transitioned to the startup wine industry though Gilt Taste, before launching her own career as a wine and travel writer. In that span, she has traveled to over a dozen countries in the last two years, many of which are featured in her articles published in several magazines, including PUNCH, Wine & Spirits, Wine Enthusiast, Saveur, Tasting Panel, Somm Journal, Alquimie, Eater, TimeOut, The Wine Merchant, Palate Press, Bar and Restaurant, Men’s Journal, Lonely Planet and Fodors.com. She is currently pursuing the Master of Wine, having earned the WSET Diploma with honors in fall 2014.